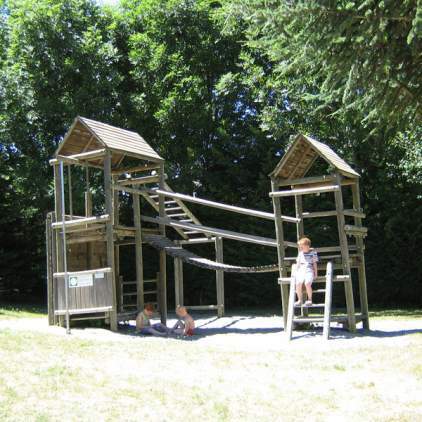 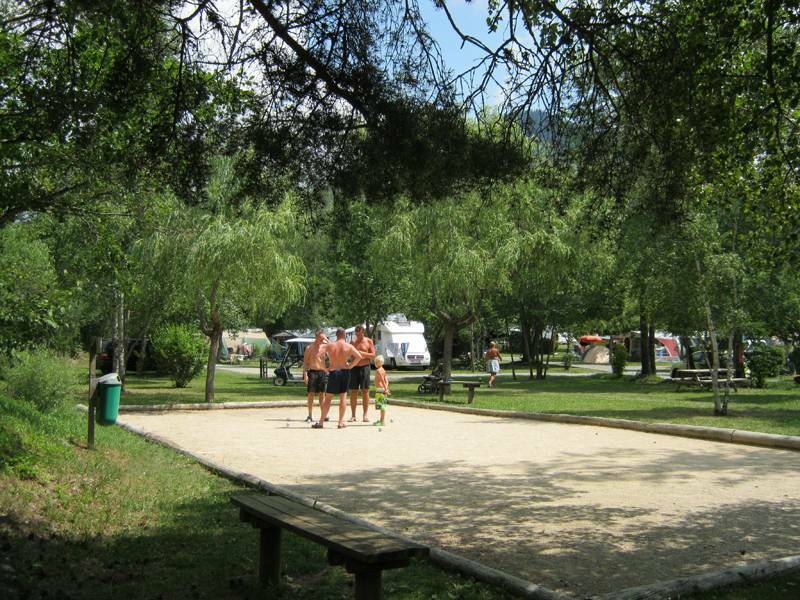 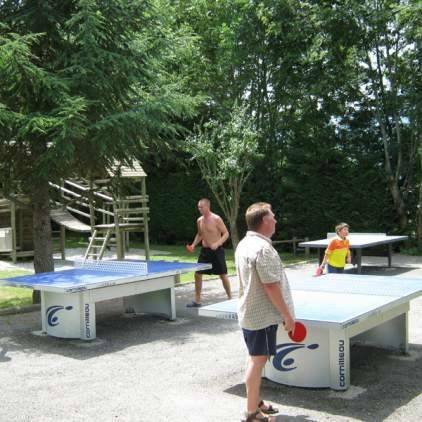 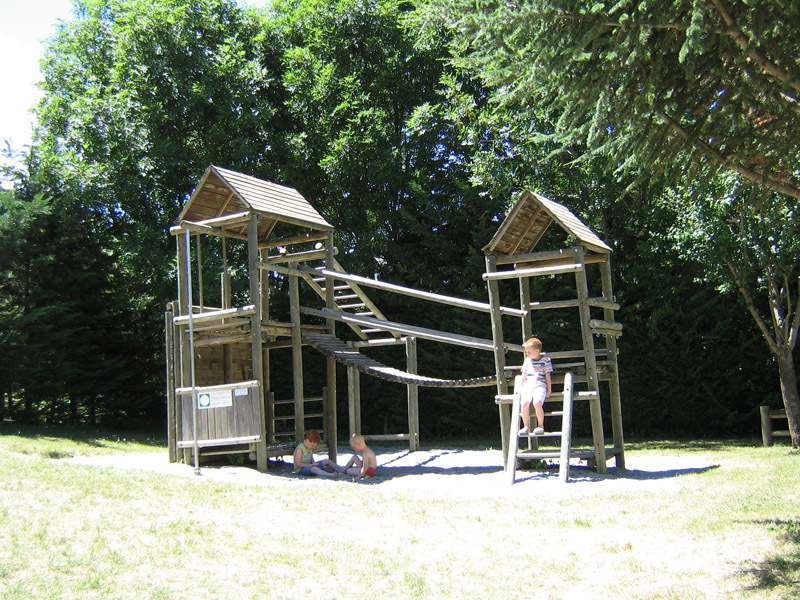 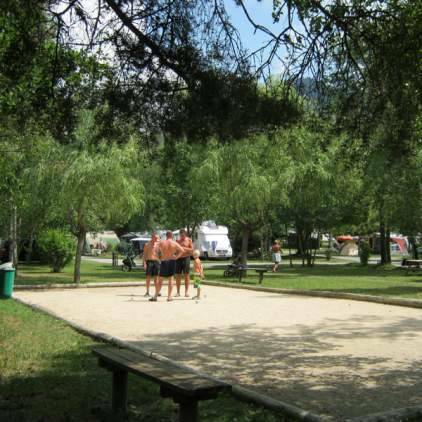 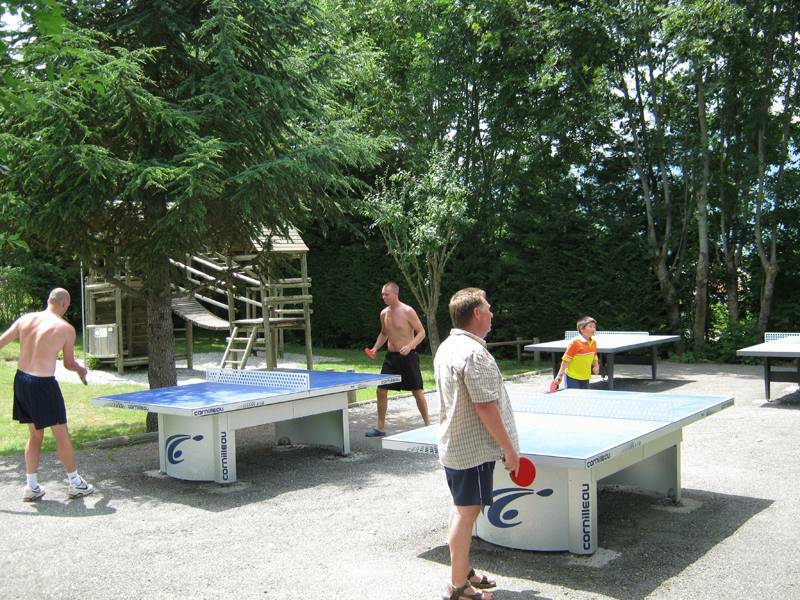 Older ones will enjoy the French bowls field (pétanque /boules), the Table football and the 4 Tennis tables (do not forget your rackets). 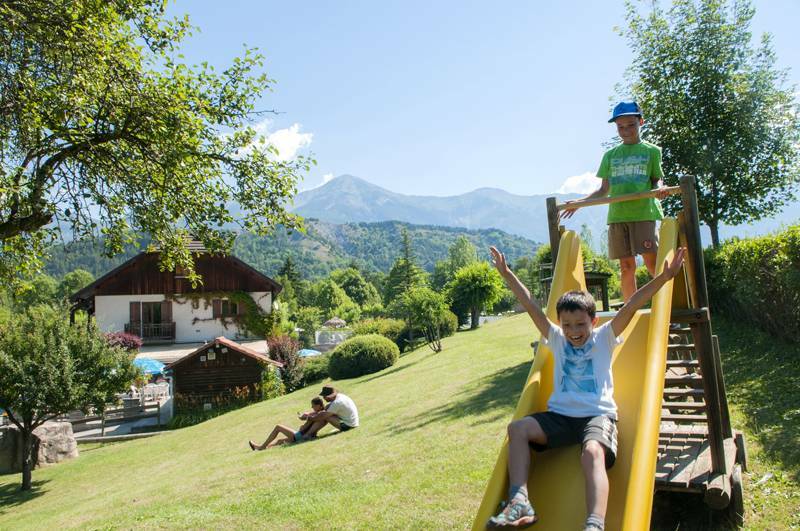 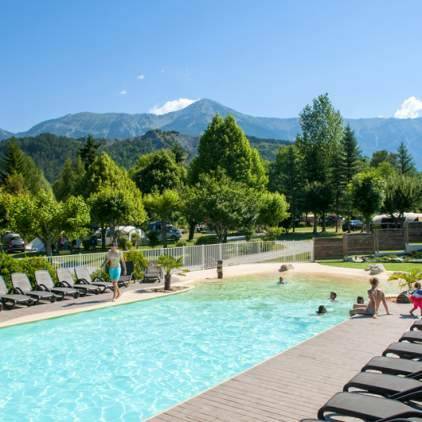 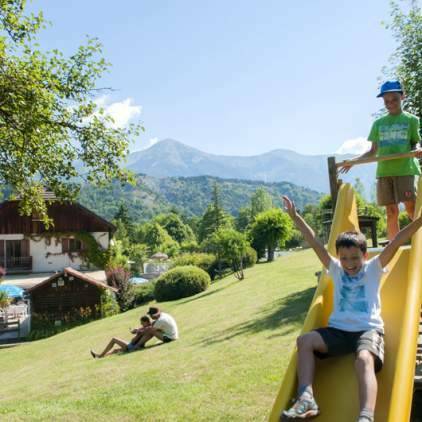 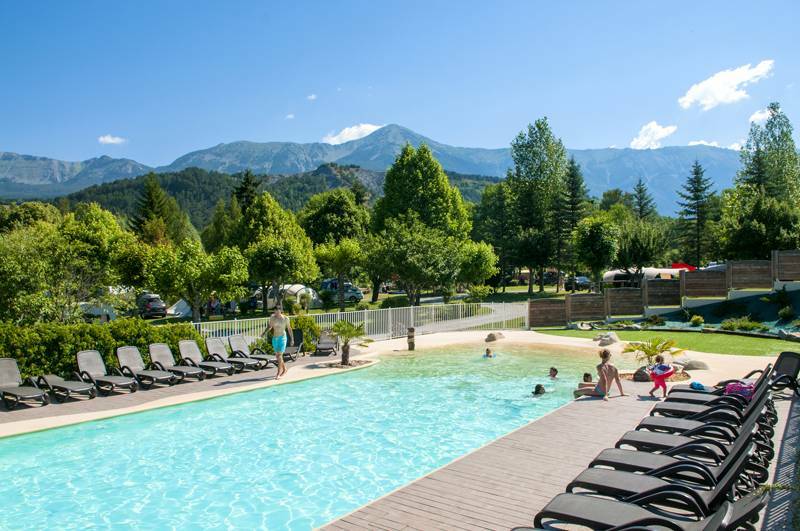 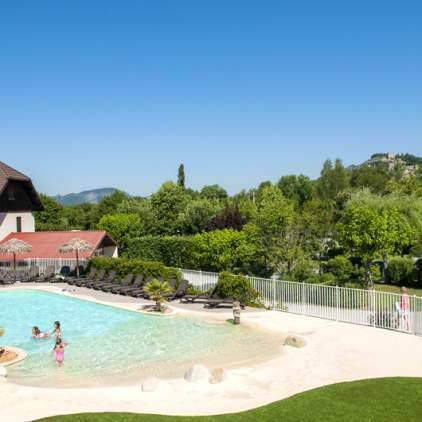 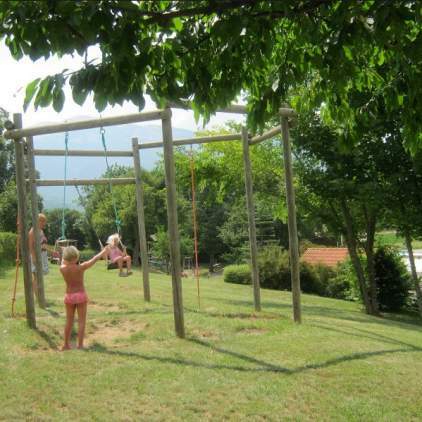 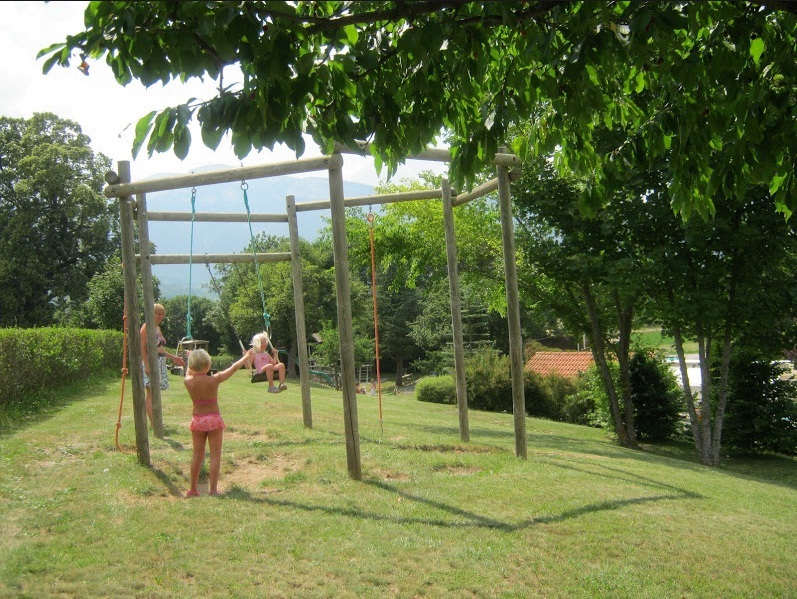 Our heated pool offers a beautiful panorama on the surrounding mountains, it is open from 10am to 7pm from early June until the closure of the campsite in September. 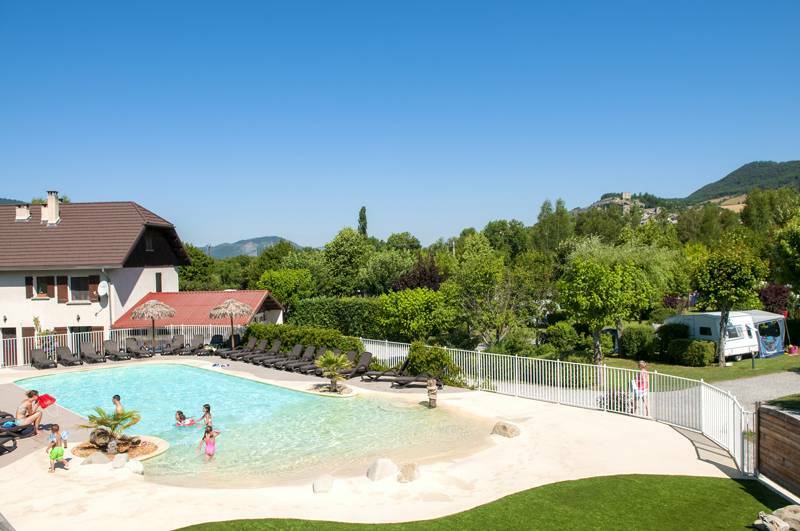 More than 30 sunbathes await you for a tanning session as well as an immersed beach sloping gently (which is the delight of the youngest). 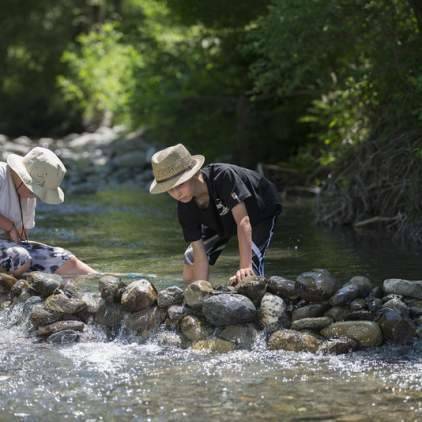 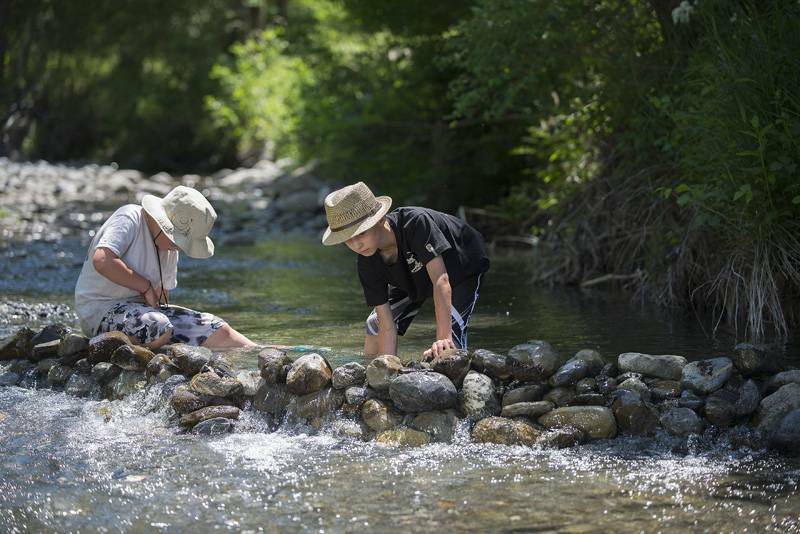 Children like it to build little dams and wade there.